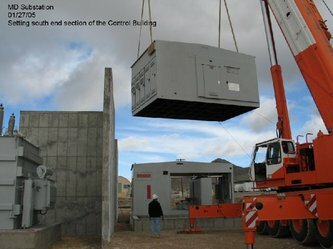 SUBSTATION CONSTRUCTION - Welcome to Cal Electro Inc.
CEI has completed over a dozen substation projects over the last twenty years. 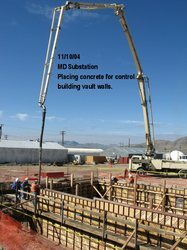 Our past performance history speaks for itself. 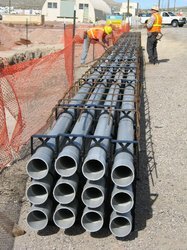 We are continually used by the City of Redding and other government agencies by offering competitive and accurate bids, a good safety record and quality work. 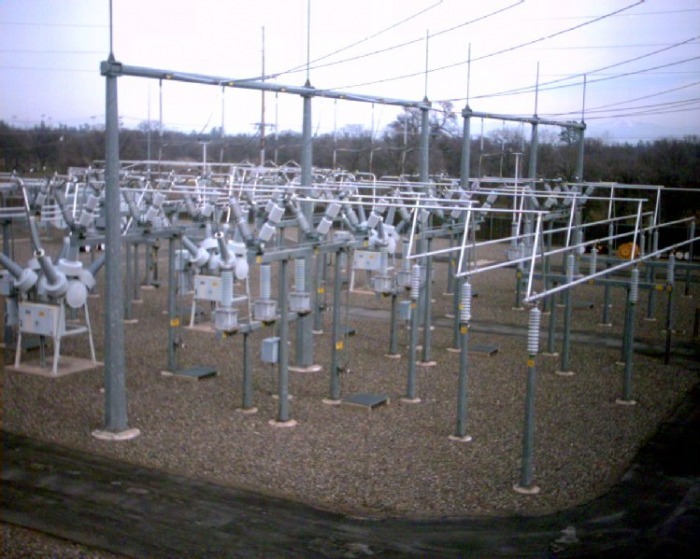 Our workforce has been trained in working in energized substation environments. 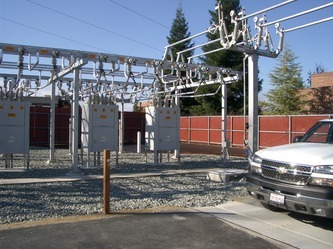 Project Description: In general, the work consists of replacing the existing Mustang Substation 70kV-12.47kV, 10MVA transformer with a 15MVA transformer and associated transmission equipment, on the California Polytechnic State University campus in San Luis Obispo, California. CEI constructed a 230kV line in the existing and live SVP Switching Station and the build-out of two (2) 115kV bays at the Northern Receiving Station. Remove and dispose of existing switches, conductors, wave traps and insulators assemblies as shown on the drawings. 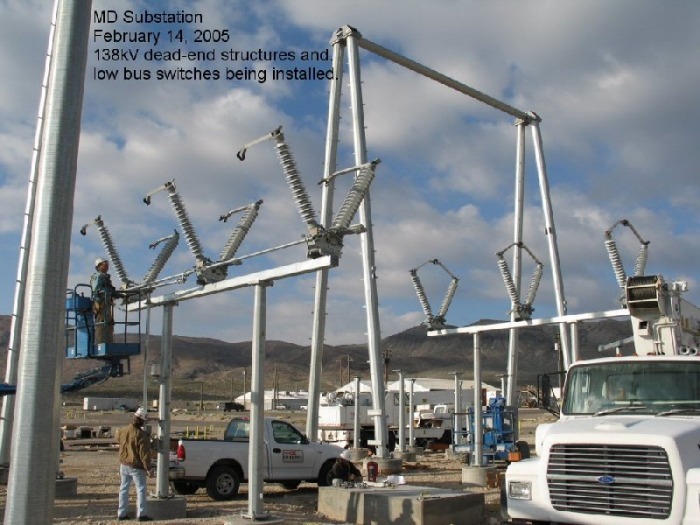 Install Government-furnished 230-kV disconnect switches, motor group-operated and 230-kV disconnect switches, selector/tandem type, motor group-operated. 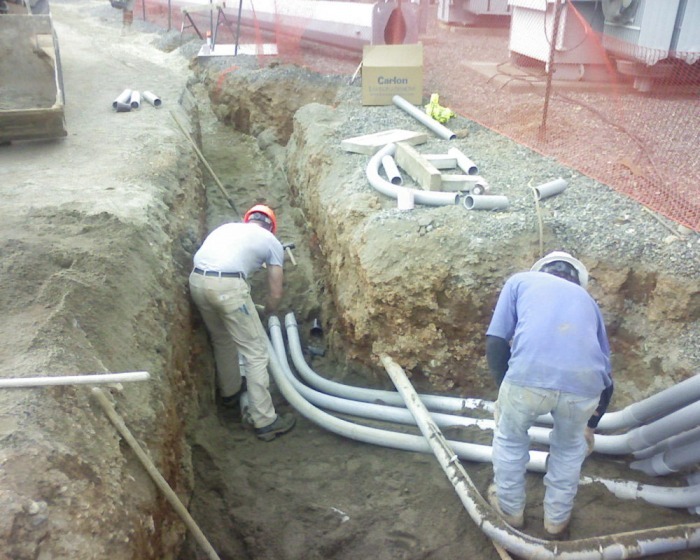 Install Government-furnished new ACCR Drake conductor, high temperature fittings, and insulators assemblies. 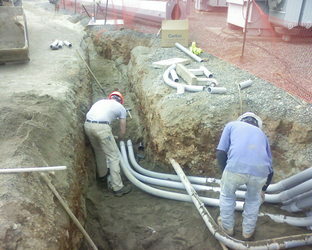 Provide associated jumpers, hardware, and conduit. 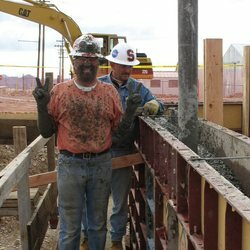 We would like to say thanks to Bob Toenjes Ross Mcfate, Gary Johnson, and Don Kiel, It was a pleasure working with you guys. Construct, install, test and make operational Arden/Del Paso Traction Power Substation. 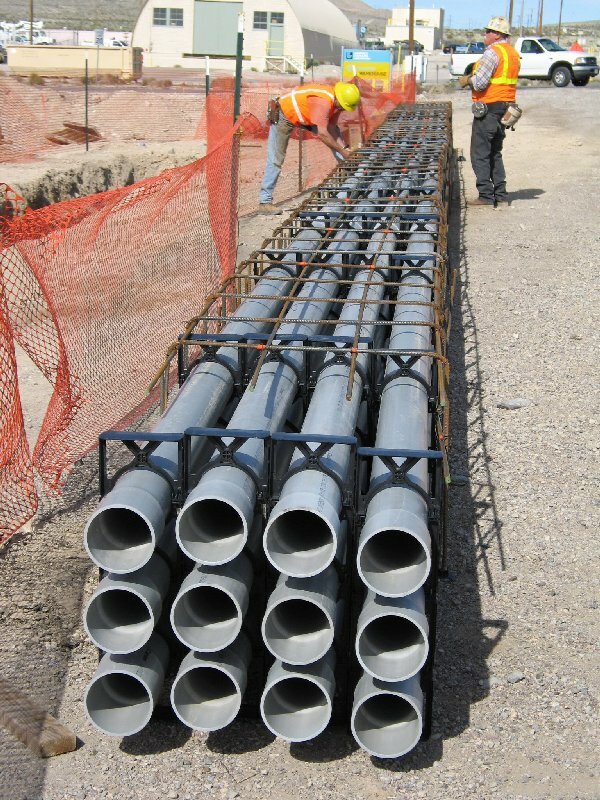 Including, clearing and grubbing, earthwork, parking lot modifications, drainage, associated site work, planting, irrigation modifications, protection of existing shrubs and trees, underground system ductbanks, traction power substation site work and cable system, wayside signaling train-to-wayside system, foundation work, dust control, noise control, fencing, signage and striping and paving. 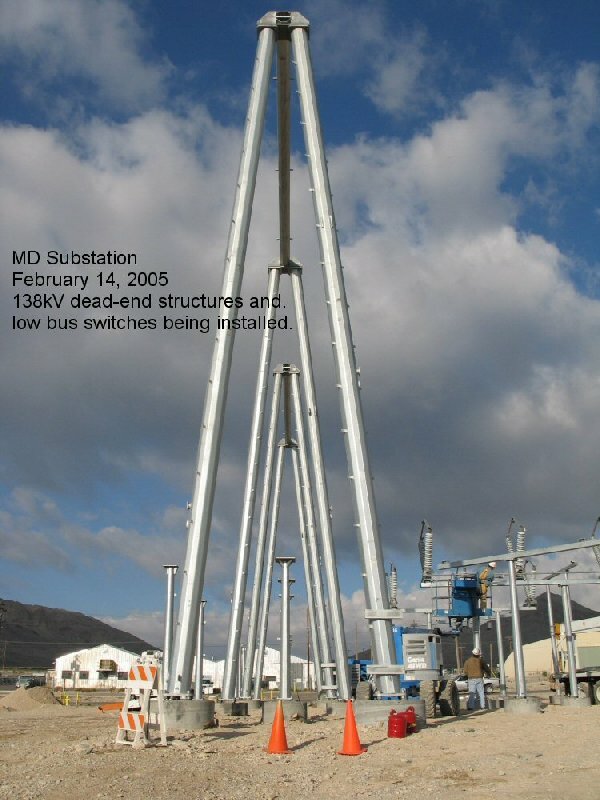 ester oil filled medium voltage transformer. 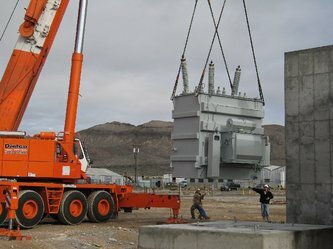 Install a new transformer and perform all field tests. 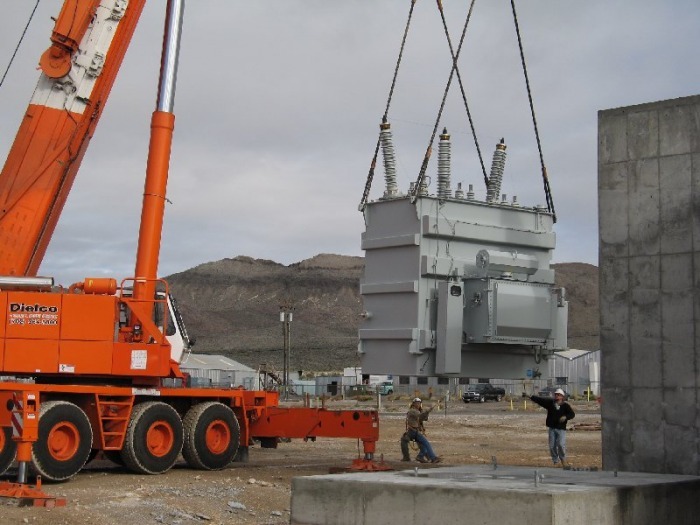 Modify & replace existing equipment, buses and cables as necessary and connect new transformer. 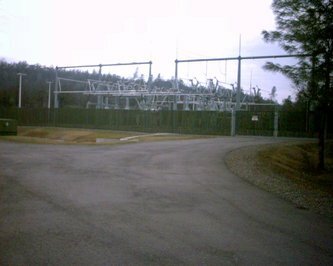 Erected the 60kV substation at the Butte County Landfill. Responsibilities included receiving, storing and installing the prime contractor furnished equipment as well as furnishing and installing all parts and pieces required to provide a complete, fully commissioned and operable substation. 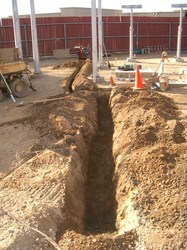 Cal Electro, Inc. constructed from the ground, up a new 115 KV Substation. 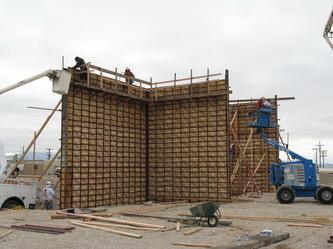 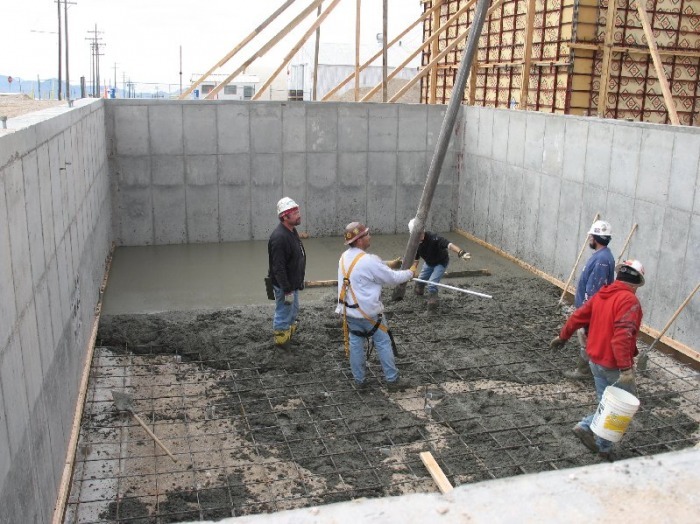 Substation work includes 47 pier foundations up to 6 ft. 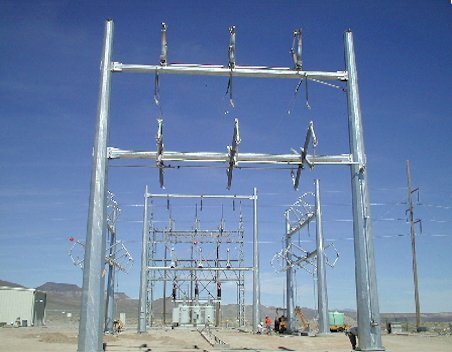 dia., (3) 40 MVA 115/12 KV transformers, (4) 115 KV SF6 breakers, (11) 115 KV switches, (9) 115 KV Potential transformer, 27,000 ft of 12 KV 1100 KCM cable, and installation of (1) 30’x90’ pre-manufactured control building. 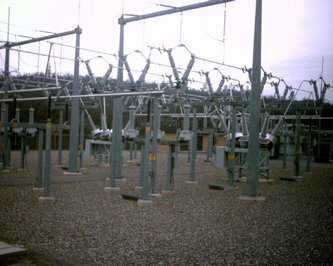 The City of Ukiah Provided all major electrical equipment. 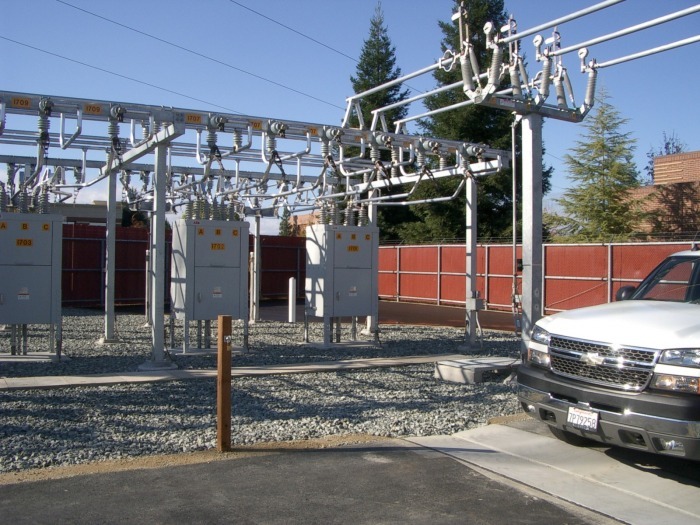 Cal Electro Inc. provided labor, materials, and equipment for the installation of a 115/12kV transformer, air switches, circuit breakers, oil retention vault, and bus work for the extension of the East Redding Substation. 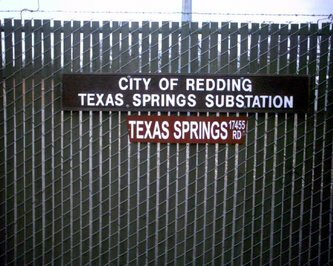 The City of Redding provided all electrical equipment and steel structures. 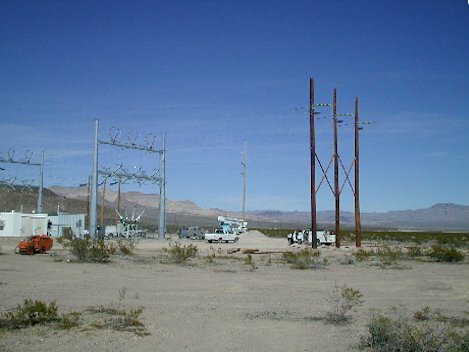 Cal Electro constructed a new distribution substation in Mercury, NV. 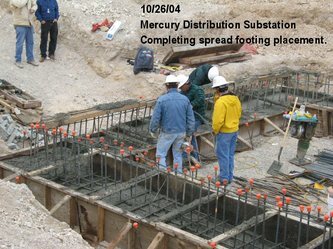 This substation work included excavation of pier foundation up to 7 foot in diameter and 23 feet deep, construction of 25 foot concrete transformer fire walls, installation of 138 kv SF6 breakers and V switches, installation of 15 kv switchgear and control building, and the installation of two 138 kv 32 MVA transformers. 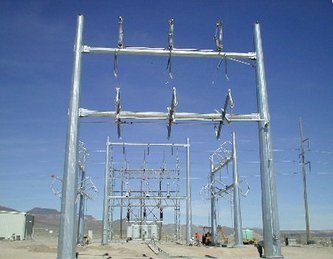 Work also consisted of installation of 138 kv SF6 breakers, circuit switches and transformers at Jackass Flats Substation. A big thanks out to Jim kilpatrick at Bechtel Nevada. And a big no thanks to Kieth at "Ham & Taters"
CEI expanded the 115 kv switchyard at the City of Redding Power Plant. The work consisted of installation of a 50 MVA transformer, 115 kv SF6 circuit breaker, 115 kv V switches, concrete foundations, duct bank, relay wiring, over one thousand feet of high voltage underground feeders, bus structures and bussing. 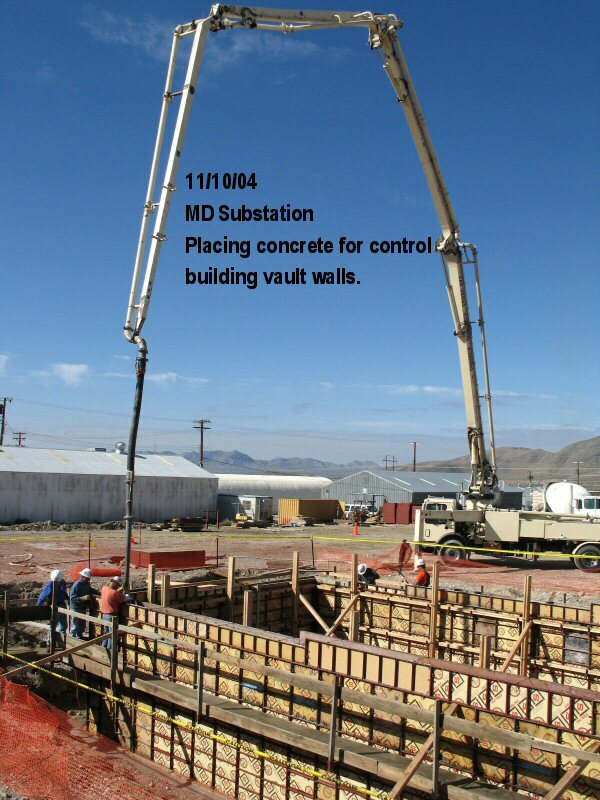 CEI provided all technical and professional services including labor, tools, material and equipment for the modernization of four substations located at the Nevada Test Site in Mercury, NV. Scope of work included the replacement of 138kV circuit switches with SF6 gas circuit breakers and the replacement of electromechanical protective relays with solid state microprocessor based protective relays. 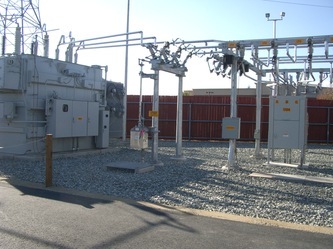 CEI provided labor, material and equipment for the installation of a 115/12kV transformer, air switches, circuit breakers, and bus work for the extension of the East Redding Substation. 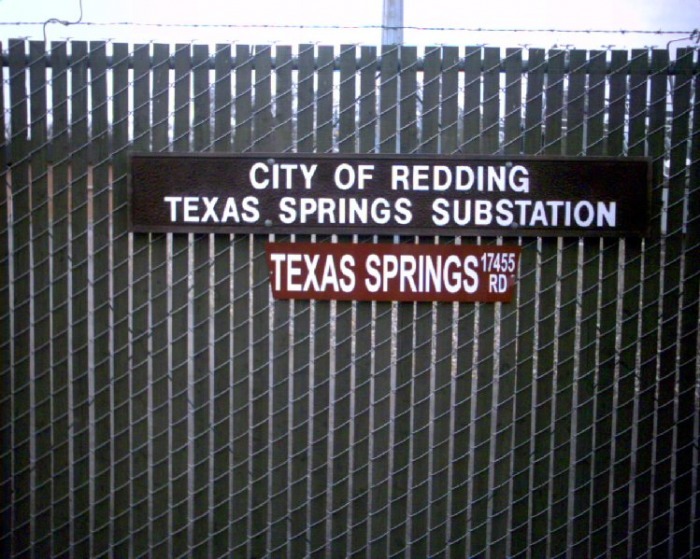 The City of Redding provided all electrical equipment and steel structures. 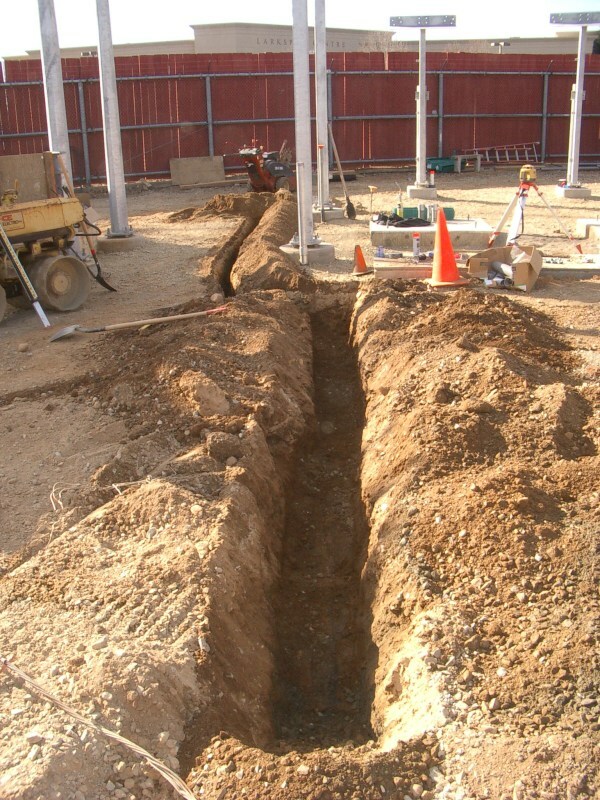 Cal Electro Inc. provided labor and equipment to construct a new 115kV substation, installation of 12.47 kV metering, underground feeders, retention system, and control building. 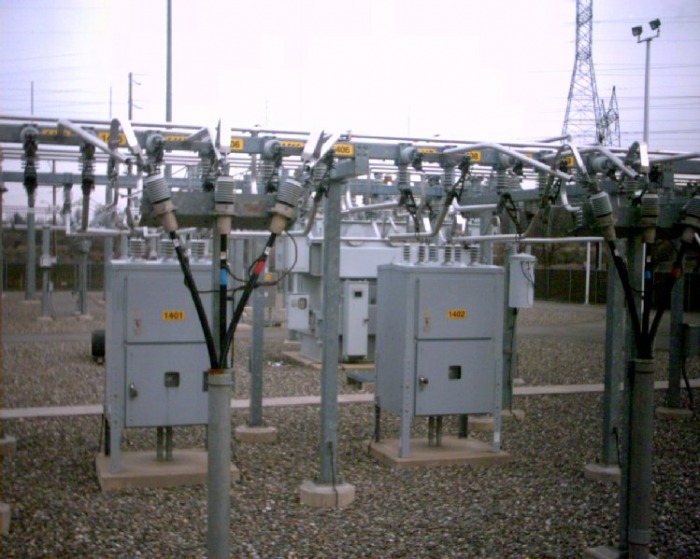 We also installed and commissioned two (2) 115kV transformers and 115kV SF6 breakers. 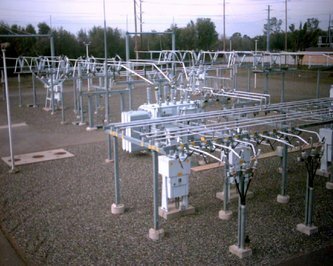 CEI built a 115kV substation with switching yard. 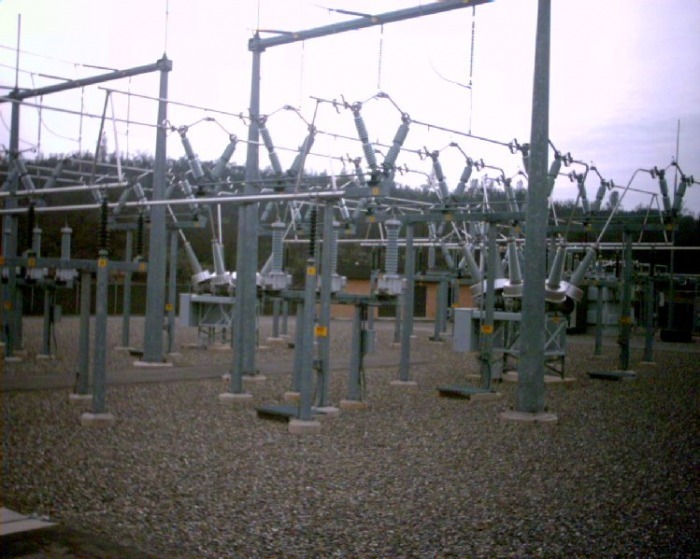 This substation consisted of installing and commissioning one (1) 115kV/12kV, 32 MVA transformer, 115kV SF6 circuit breakers, 12kV Vacuum breakers, air switches, bus work and control building. The City of Redding supplied all electrical equipment and steel structures. CEI installed a 115/kV, 32 MVA transformer, air switches, circuit breakers, and bus work for the expansion of the Airport Substation. 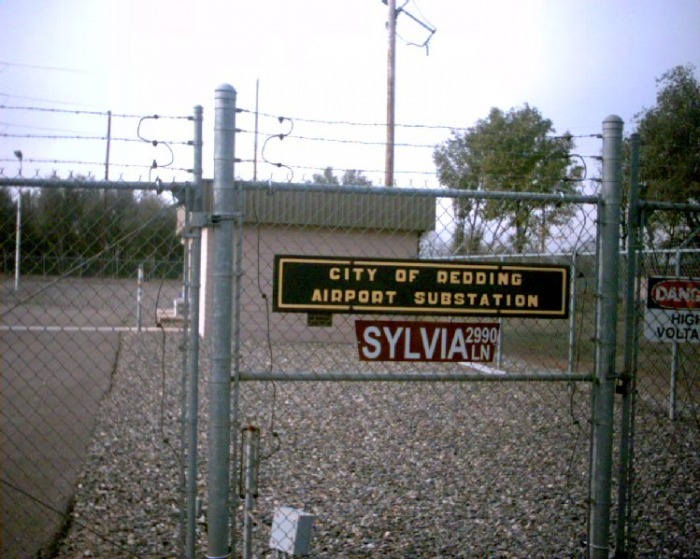 The City of Redding supplied all electrical equipment and steel structures. 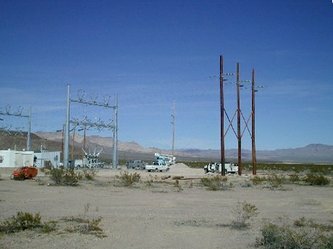 1991 US Navy China Lake Weapons Center, CA Repair 35 kv Sub.